Have you ever wished that you could drive your dream car for more than just a test drive? There’s an app for that. Turo is like Airbnb but for cars! Car owners can rent out their vehicles to make some extra cash when they aren’t being used. Car fanatics, or someone looking for an alternative to renting a car through a big box service, can choose their make and model and book with a swipe. Before you can use the app, you need to sign up with a valid driver’s license. After that, we were able to search for the make and model of the car we wanted. Each car/owner also has reviews, so you can make sure previous renters have had a good experience. After selecting the car you want to rent and making the payment through the app pickup details are be provided. 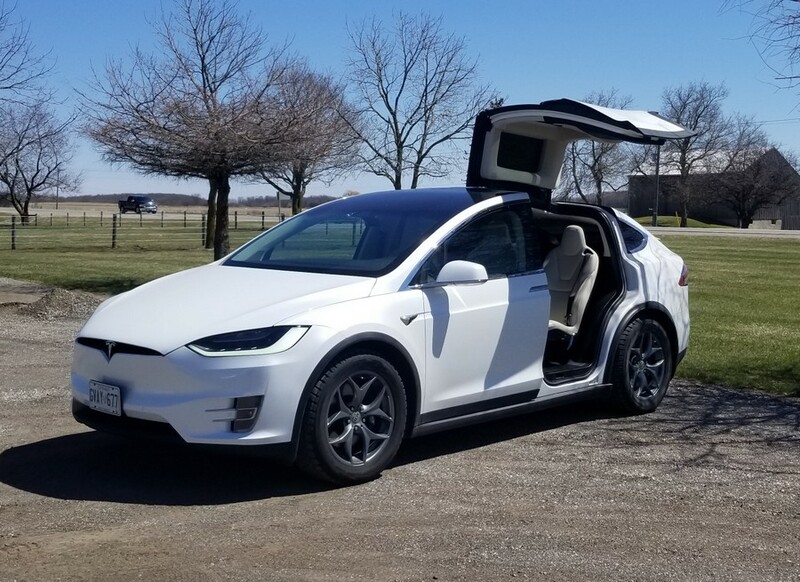 We took our Tesla on a weekend road trip to the fair shores of London, Ontario. 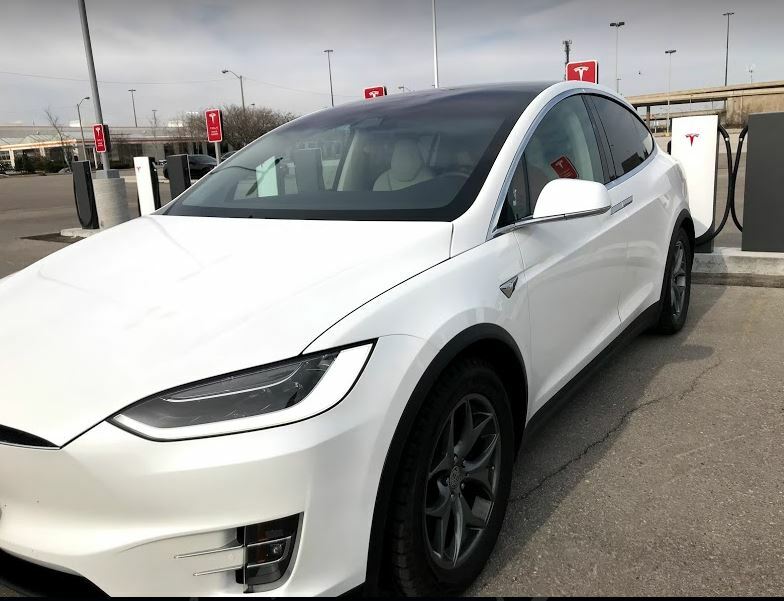 We picked up the car in Toronto and went through the pickup process. We met the owner and used the app to take photos just in case any damages were to occur. Driving this car was an amazing experience. The first thing you’ll notice is how quiet the car is. There’s no loud engine revving since you’re running on battery power. In fact, the trunk is in the front of the car, where the engine usually is in a regular car. The nav was super intuitive and the car has a massive 17 inch screen. It’s even connected to the internet, so you (not the driver!) can surf to your heart’s content. The Tesla’s most futuristic feature was the self-driving mode. We used this several times and watched in awe as the car lane changed, kept up with traffic, and even parked itself. Yep, the future is here. We had to charge the car before we reached our destination. We stopped at a supercharger in Woodstock. We plugged the car in, grabbed a bite and by time we came back, the car was good to go. The owner was responsive and was available during the entire trip. He even remotely reset the car when we inadvertently got the car stuck in valet mode. The owner was responsive and was available during the entire trip. He even remotely reset the car when we inadvertently got the car stuck in valet mode. So, now that we made it to London, what did we do when we got there? 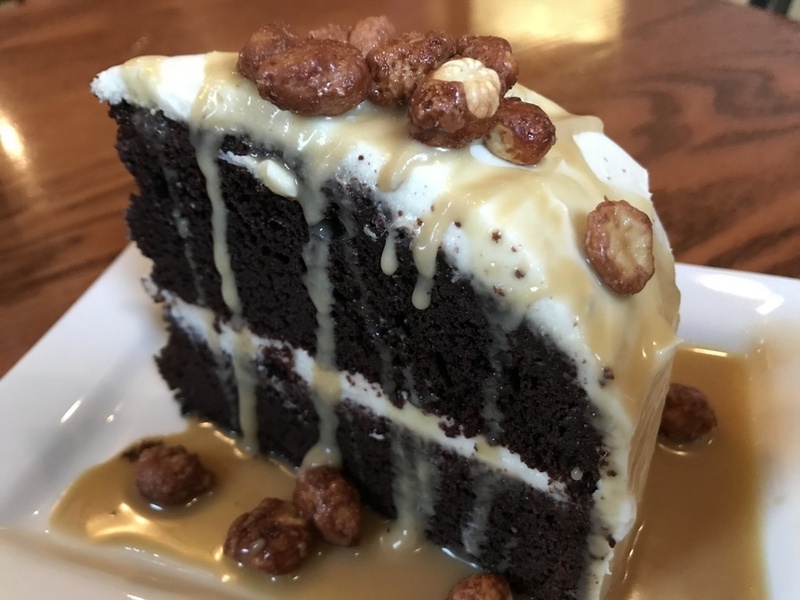 If I was a local, I think it’s safe to say that Forrats Chocolate Lounge would become my number one hang out spot for date night, or just gathering with groups of friends. Owner Marc Forrat had the ingenious idea to create tables that replicate having breakfast in bed. You sit down, and then your server places the table over you. 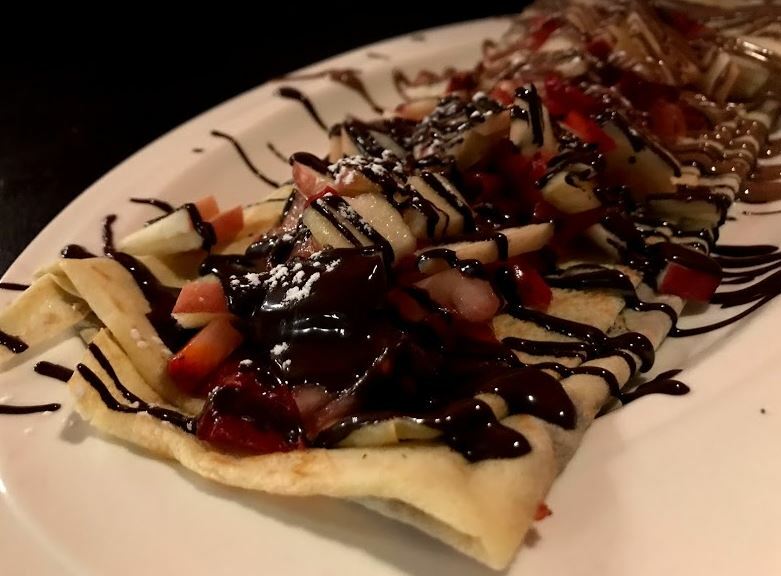 Voila, you’re ready to enjoy some dark chocolate crepes or fab hot chocolate while you’re snuggled next to your favourite person. The chocolate that’s used in all of the dishes is very high quality, and is out of this world! 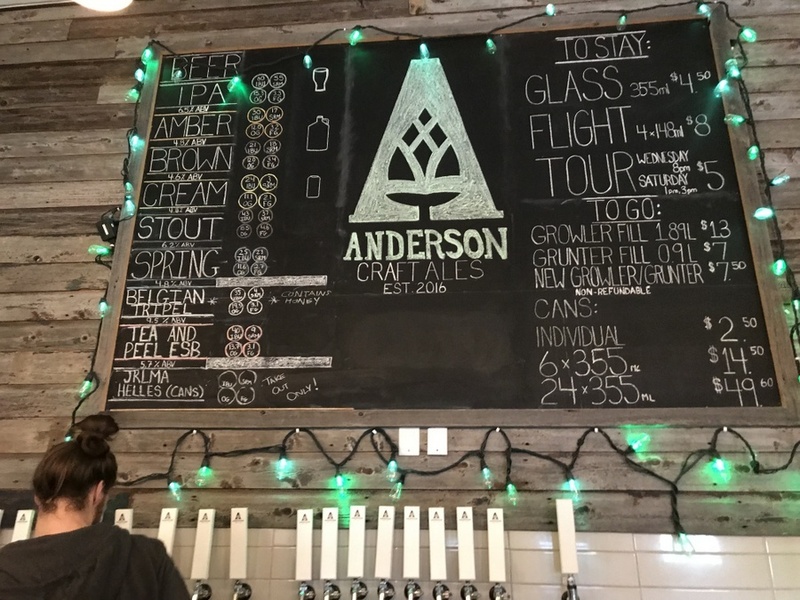 Anderson Craft Ales is a family brewery started by a father and son team. They brew a variety of ales, lagers, IPA and stout to name a few. My favourite brew was one that uses tea leaves, the ESB with orange and black tea. You can get a flight of different beers at the bar and enjoy them in a loft overlooking their facility. The loft is super cozy, strung with twinkle lights and packed with board games to enjoy while you sip. 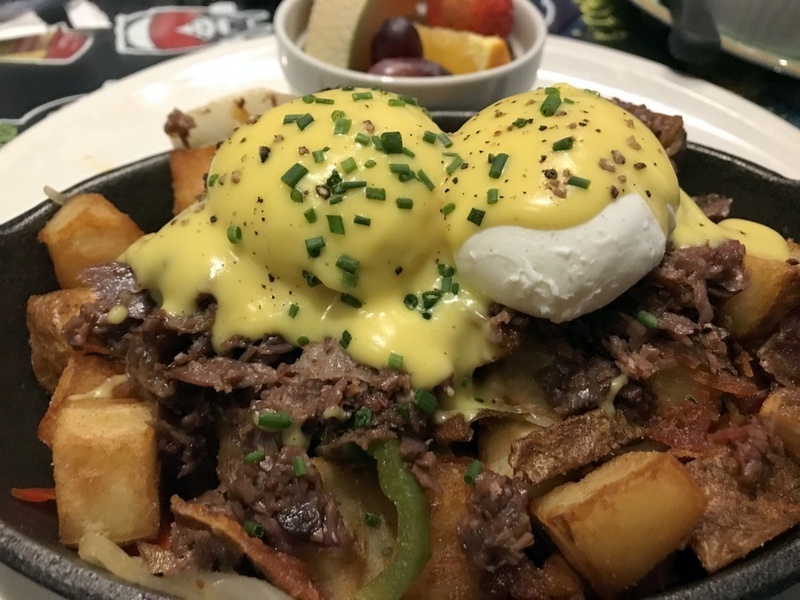 The Early Bird serves up delicious and hearty brunch options. This well-known spot is a favourite with tourists and locals alike. The diner has fun, kitschy décor and cool paper flowers on the ceiling. “GrEggs Benny” are poached eggs on top of a giant pile of smoked brisket and sauerkraut. “Toad in a hole” comes with amazing avocado tempura, fried tomato and goat cheese on thick, crusty bread. 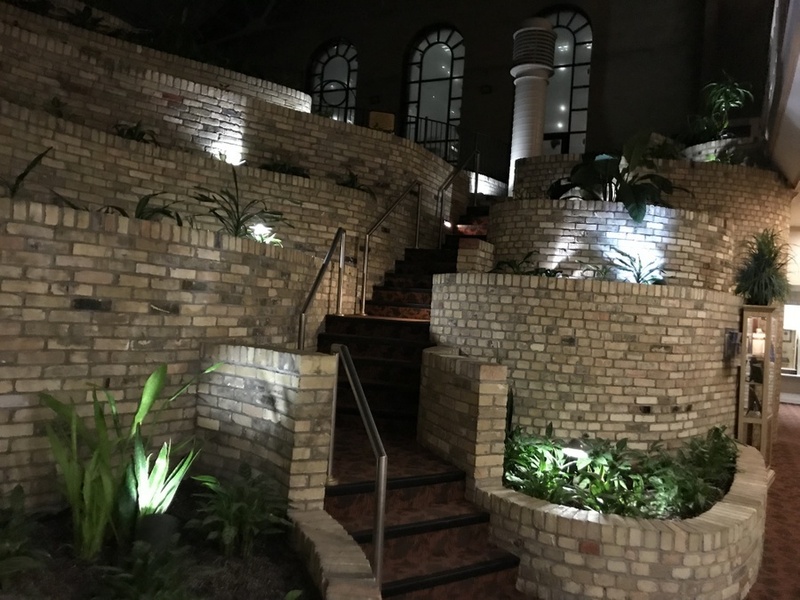 The restaurant is scattered with interesting art and beautiful brick arches. On the menu is a local and organic farm-to-table menu. 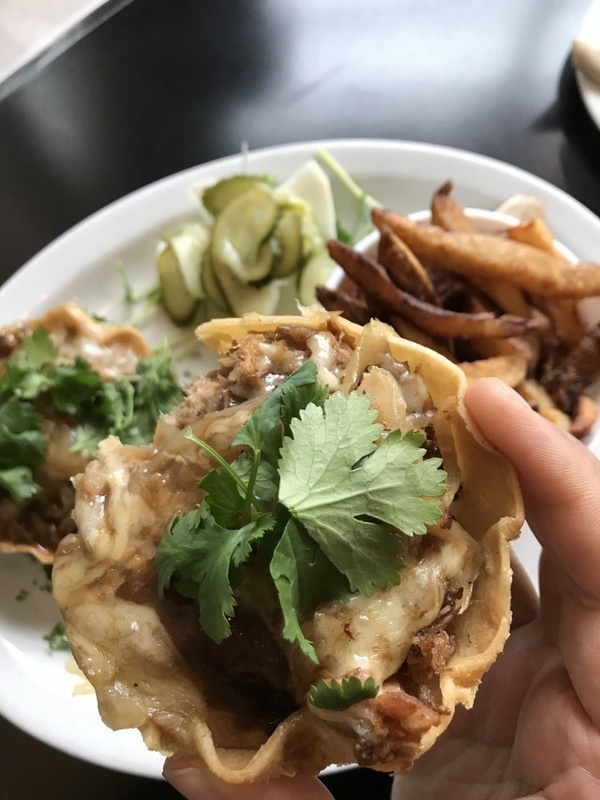 The menu is varied and interesting, with things like spicy roasted cashews to pulled pork taco cups topped with cheese and thick home cut fries. We’d be amiss if we didn’t mention their gigantic, popular salad bowls! 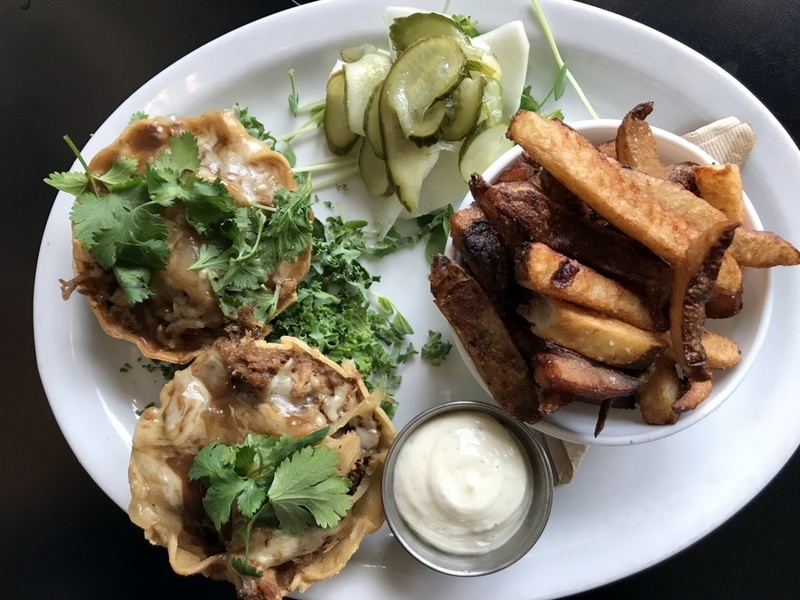 The Church Key Bistro Pub is in a cozy brick building making it the perfect spot for a romantic date, or to hang out with a small group of friends. On the menu, you’ll find English pub classics along with some surprises. The jerk beef skewers are extra tender rib eye pieces marinated in their house made jerk sauce. The star of the show is the centre cut rib eye. It’s topped with a delicious wild mushroom and garlic white wine butter. Add a wedge of stilton cheese for a decadent experience. Be sure to hit visit this bustling Saturday market early! 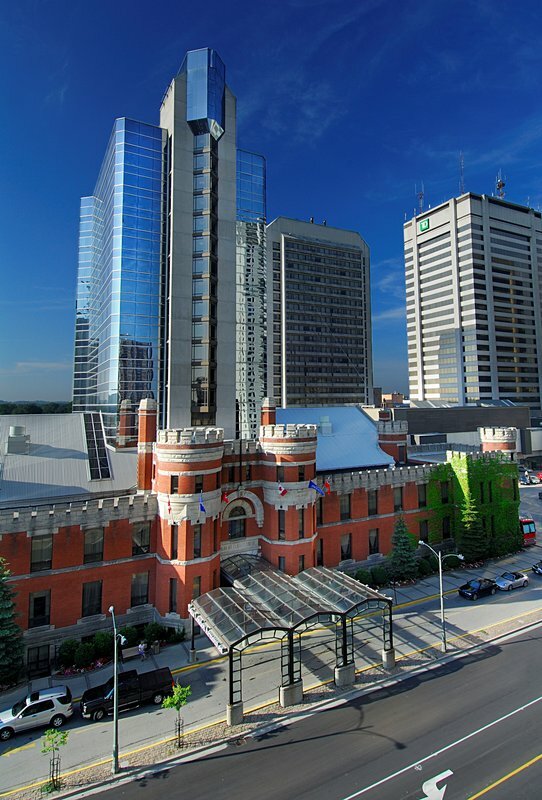 Crammed with unique food and craft vendors, the Western Fair District Market is worth the visit. Some best bets are the momos (meat or veggie filled dumplings from Nepal and Tibet) from Momo’s at the Market or any cheese from All Bout Cheese. Don’t leave without a box of freshly fried apple fritters from The Fritter Shop or hand rolled ice cream made before your eyes at Roli Poli. « Will you accept this…. red and white wine?